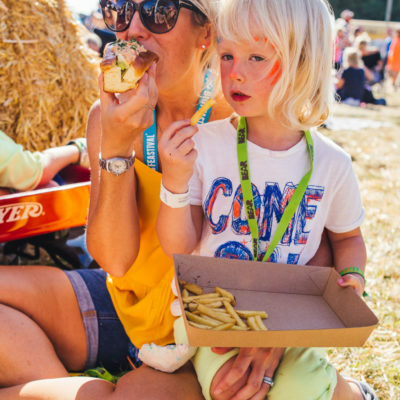 Don’t miss out on joining Peppa Pig and George at The Big Feastival in celebrating 15 years of muddy puddles! 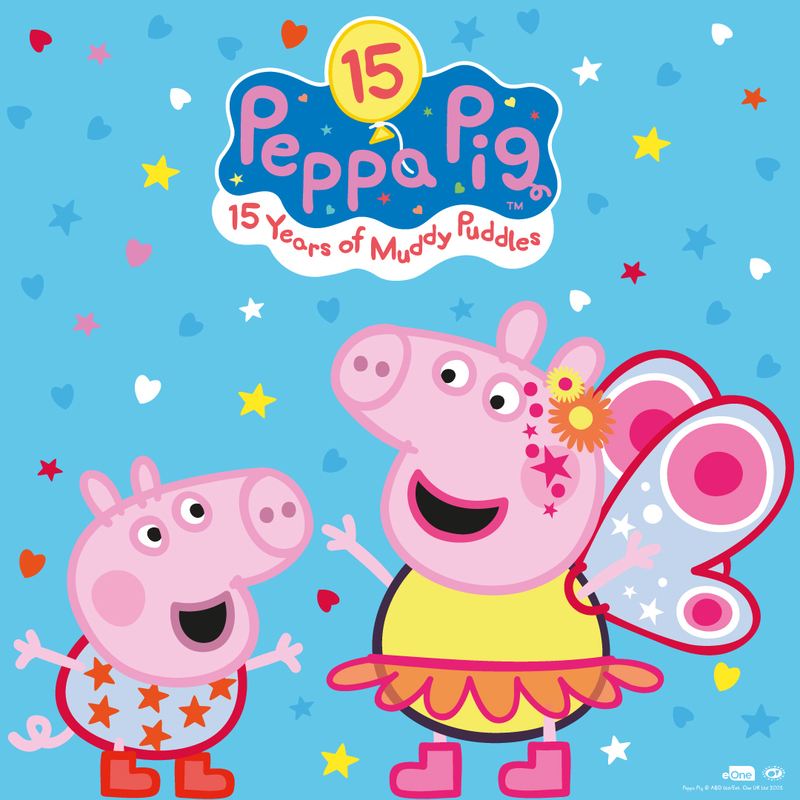 Look forward to a main stage appearance from Peppa and George with BRAND NEW music and dancing as they introduce a 2-part special episode where Peppa goes to a very muddy festival! 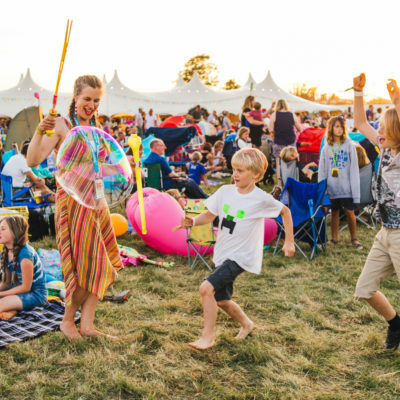 There will be a chance to meet Peppa and George at intervals throughout the day and opportunities to take part in fun festival crafts and interactive storytelling sessions.